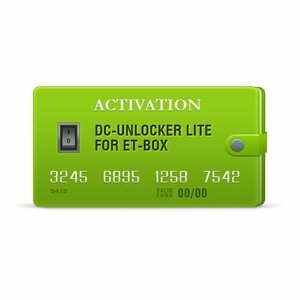 DC-Unlocker Lite activation for ET-Box allows its owner to use all of the features of DC-Unlocker software with ET-Box. 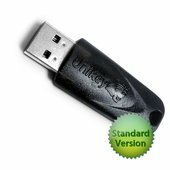 With this activation you can unlock almost all of the supported models *. 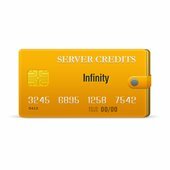 Lite version doesn't provide free credits. 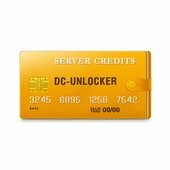 In order to unlock some of the modems, you'll need to buy credits.